The product is SSG Xayah Wig. >> 1. Share the post on INS (https://bit.ly/2NVYz6B). Or Share the post on FB (https://bit.ly/2xDFPP8). The winner will be announced on Sept 26th. 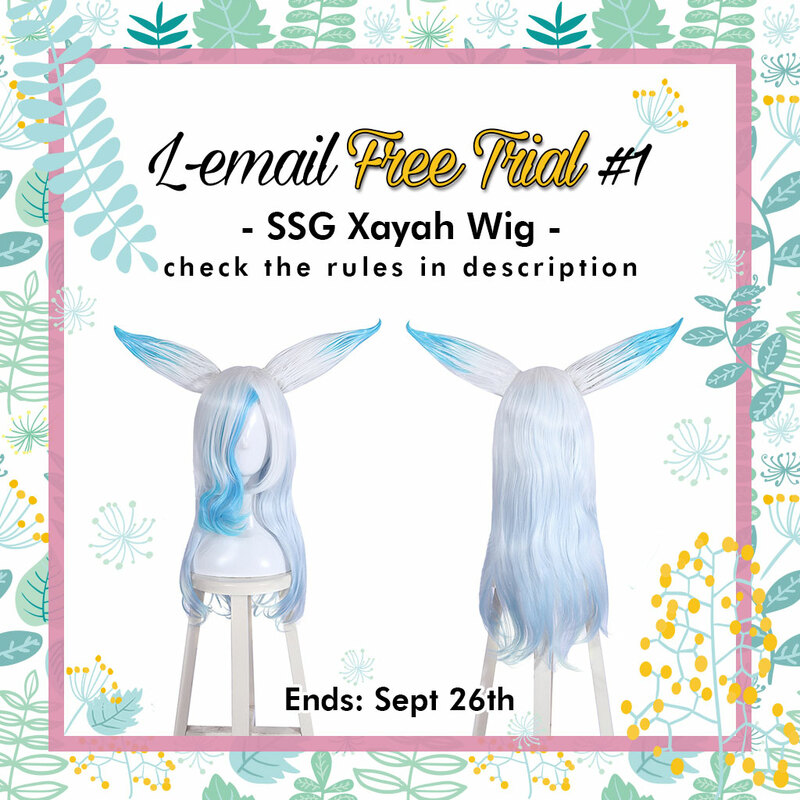 This entry was posted in Buy Cosplay Wigs, Wigs, Wigs Free Trail and tagged cosplay wig, free trial, lemail wig, lol cosplay, xayah wig.